♥ Shade 4 "Buzz" as transition color from crease color to brow. This is just to soften any harsh lines. ♥ L'Oreal Lipstick in "Make Me Blush"
There you have it! 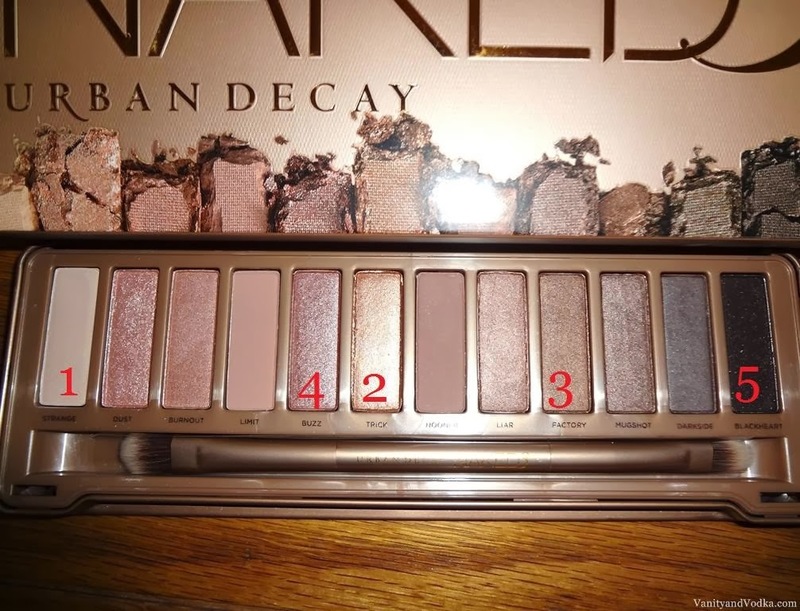 Another beautiful look using the gorgeous colors of the Naked 3 palette. This is very pretty! I love the gold and the lipstick looks great on you! I think these may be the perfect colors for you, I love it. 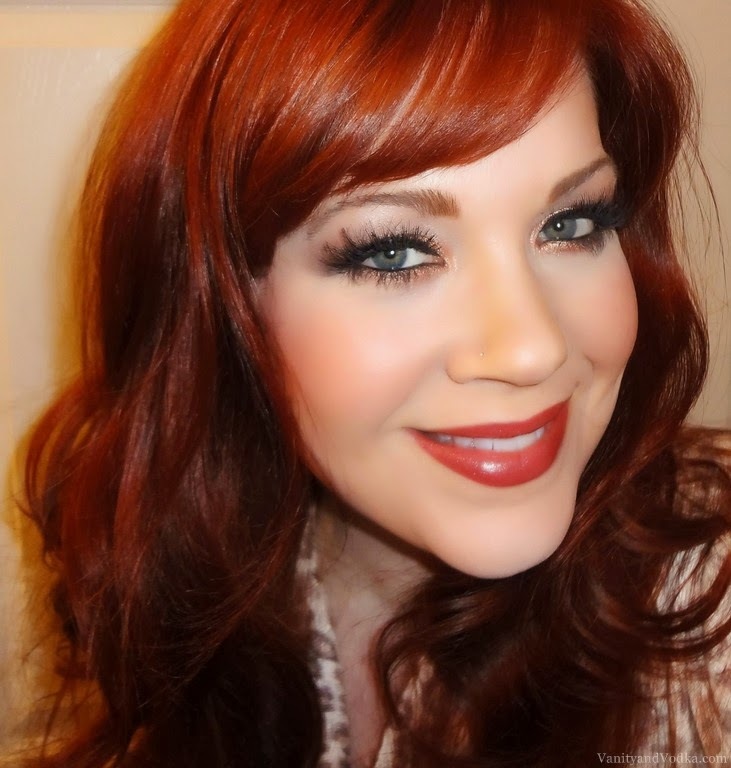 These shades work really well with your skin tone and hair color! Very beautiful!